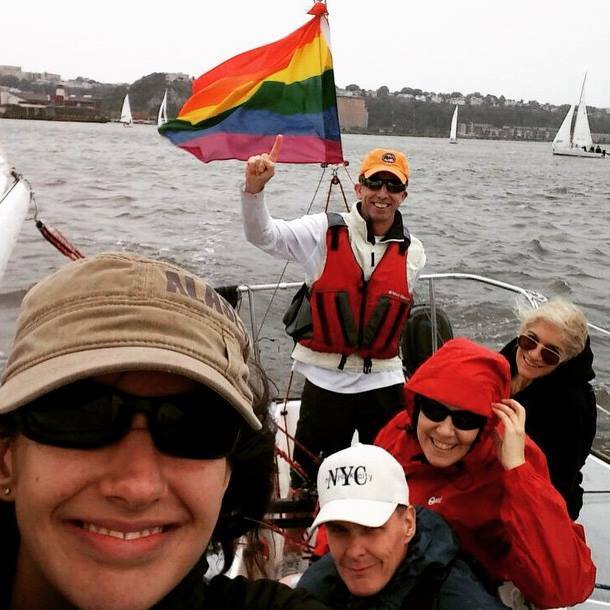 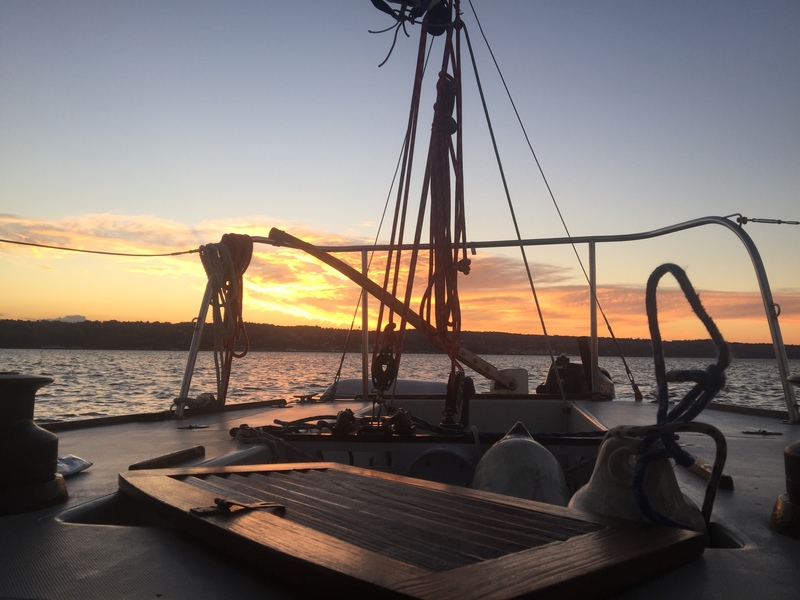 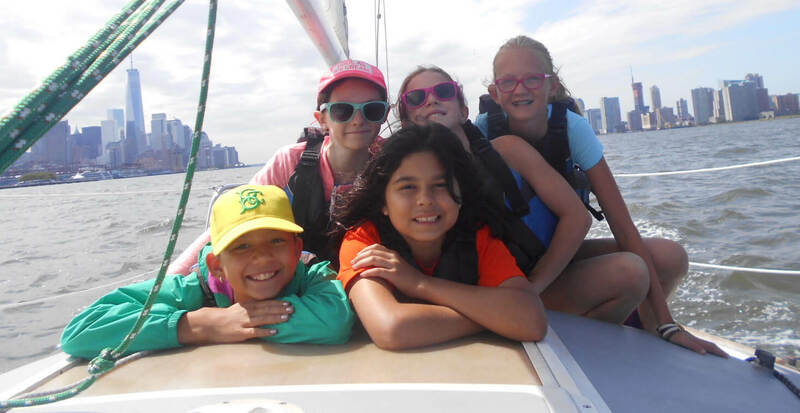 HRCS believes everyone can learn to sail, and that sailing provides a unique opportunity for growth and discovery. 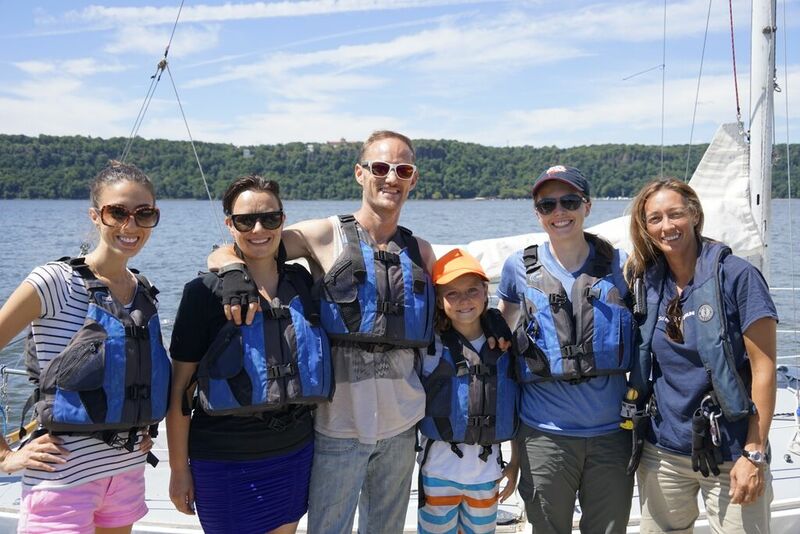 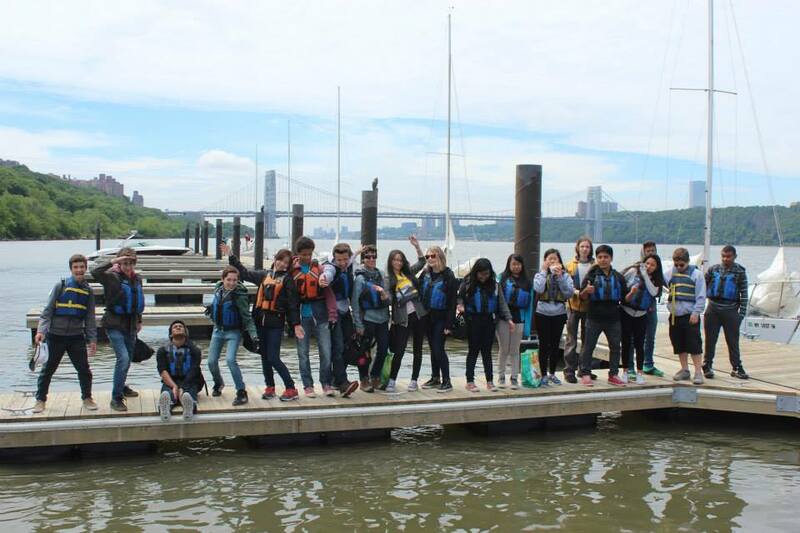 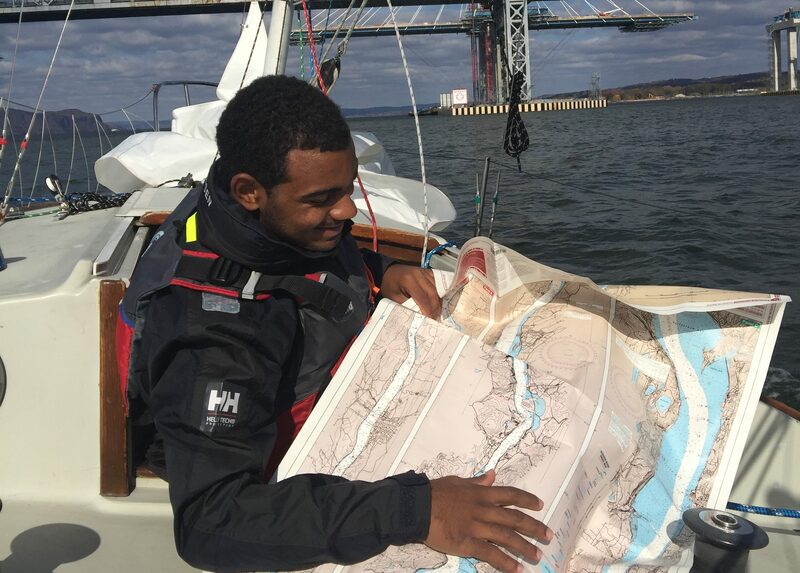 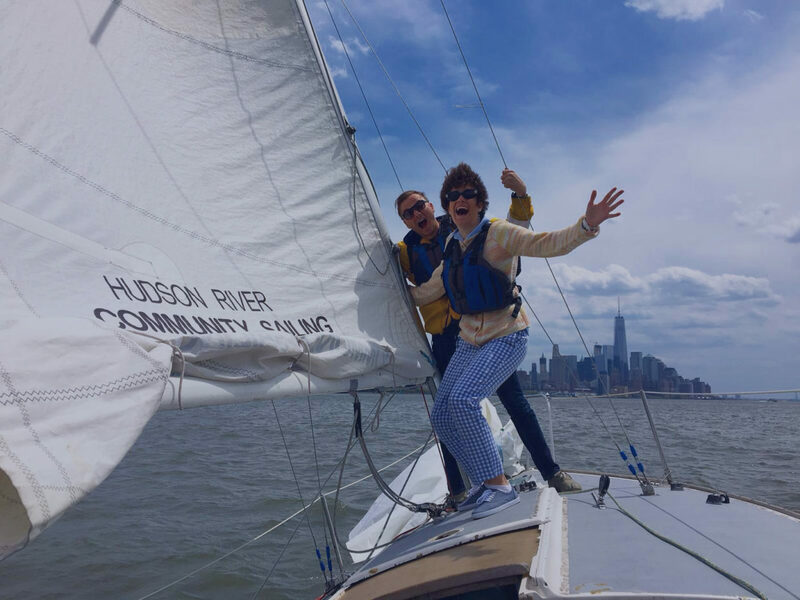 We use sailing to fulfill our mission: developing leadership and academic success in underserved New York City youth, and providing maritime education to the city at large. 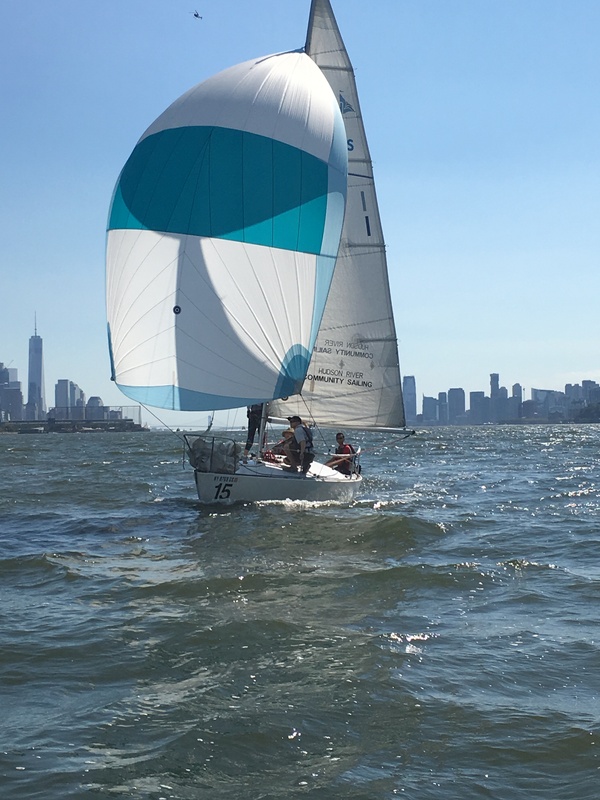 We do this within a vibrant community sailing center, where we offer professional instruction, membership, veterans courses, summer camp, group and corporate events, and community regattas. 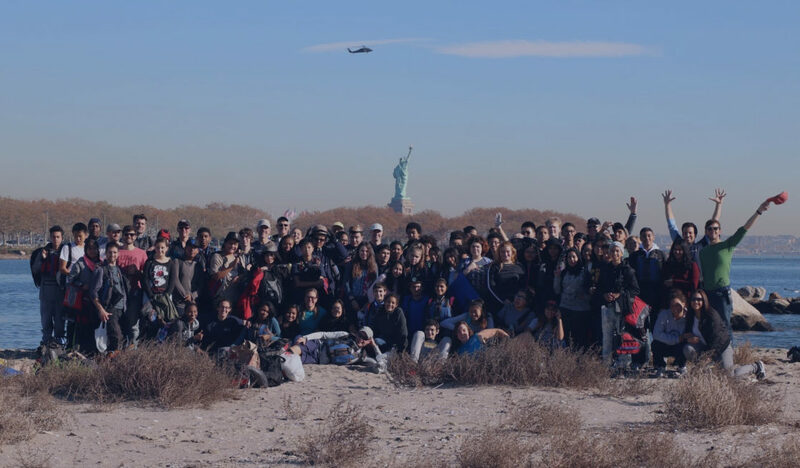 May 14th, 2019. 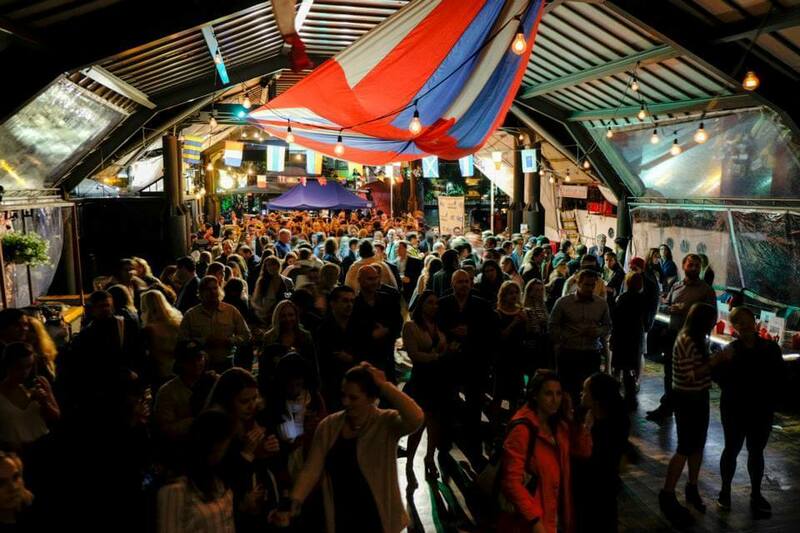 Buy tickets now. 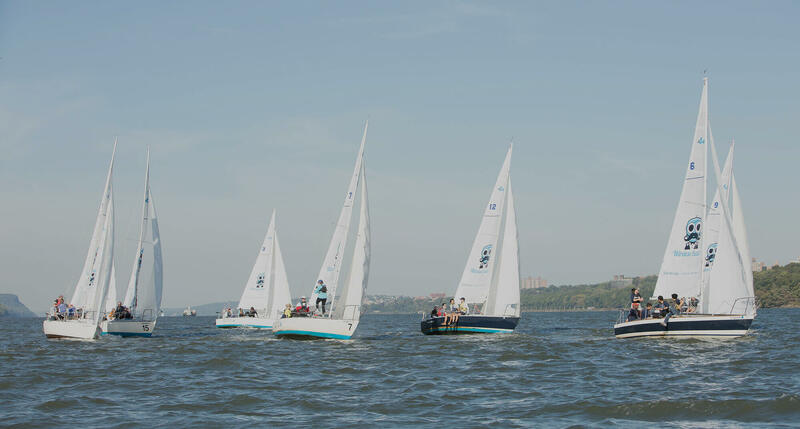 Whether you are a student attending a partner public high school, an adult learning to sail, an armed forces veteran in our adaptive program, a corporate client engaged in team-building, a competitor in our racing series, an experienced skipper in our membership, or a child in our summer camp - HRCS is dedicated to providing sailing education within a supportive, diverse community.